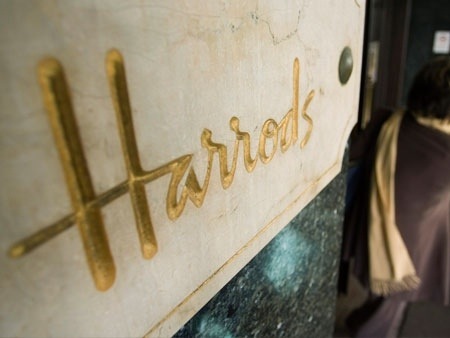 Qatar’s sovereign wealth fund has invested £250m ($412m) into London luxury department store Harrods since acquiring it four years ago, a senior executive revealed. Ahmad Al-Sayed, CEO of Qatar Investment Authority (QIA), said in a rare public appearance that the UK would remain a “main destination” for the fund, which was a “long-term investor” in the country, the Telegraph reported. QIA, with around $110bn in assets, is one of the world’s richest sovereign funds and receives approximately $29.3bn per year from the oil and gas-rich Gulf state’s government. Through Qatar Holding, QIA owns a number of stakes in prominent British companies, including grocer J Sainsbury, Barclays and the holding company which owns Heathrow Airport. Investments in Harrods, which it acquired in 2010 for £1.5bn in 2010, include a 30,000 sqft Fashion Lab, the world’s largest collection of luxury shoes, and a new glass chandelier. The fund is in the process of putting together a management team to find potential sites in “prime cities” for a previously announced Harrods hotel brand. Al-Sayed added that the fund was looking at possibly investing in infrastructure projects in the UK, particularly focused around the energy sector. “We are looking for opportunities,” he was quoted as saying. Posted on February 12, 2014, in #international, #luxury, #retail, #uk. Bookmark the permalink. Leave a comment.